Greetings family; and welcome to another edition of Making The Connection. We invite you to join your host Soke Haisan Kaleak and his co-host Salim abdur Rashid Hanshi, for another interesting conversation. Join us this Friday (4/ 6/2018) at 8pm. Call in to voice your thoughts and views at 646-716-6825 (to speak with your host press the 1 key on your phones. 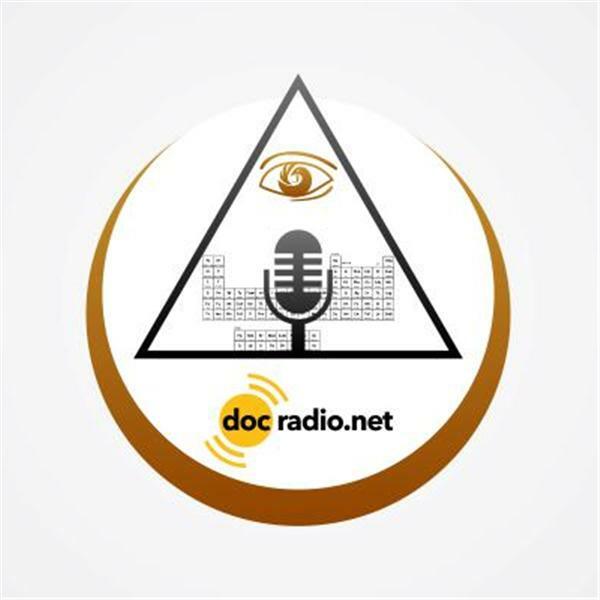 Or listen to the show on your internet browsers @Docradio.net. And keep in mind ALL thoughts and views are both accepted and respected on this show.